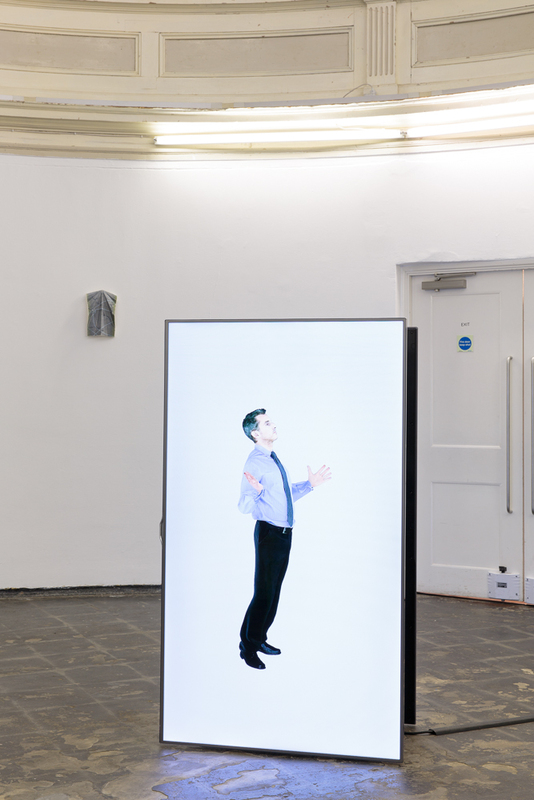 Use/User/Used is an exhibition that explores the effects of 24/7 working culture and questions societal pressures to continuously perform. 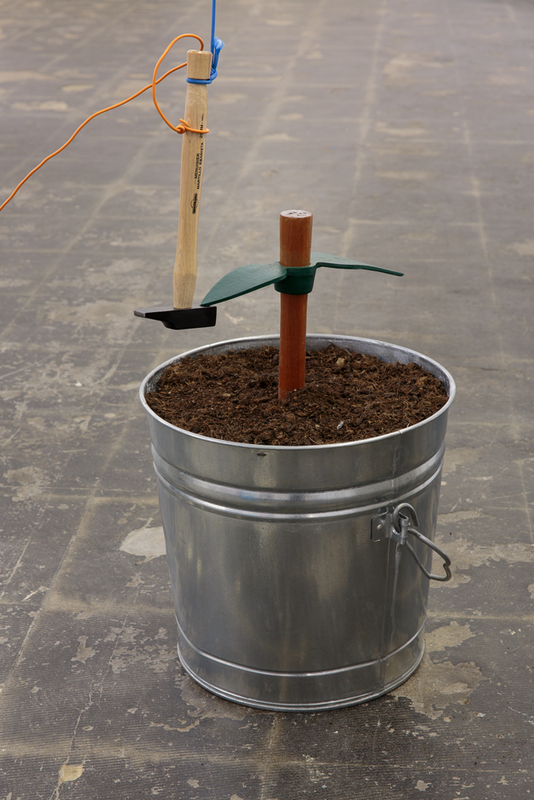 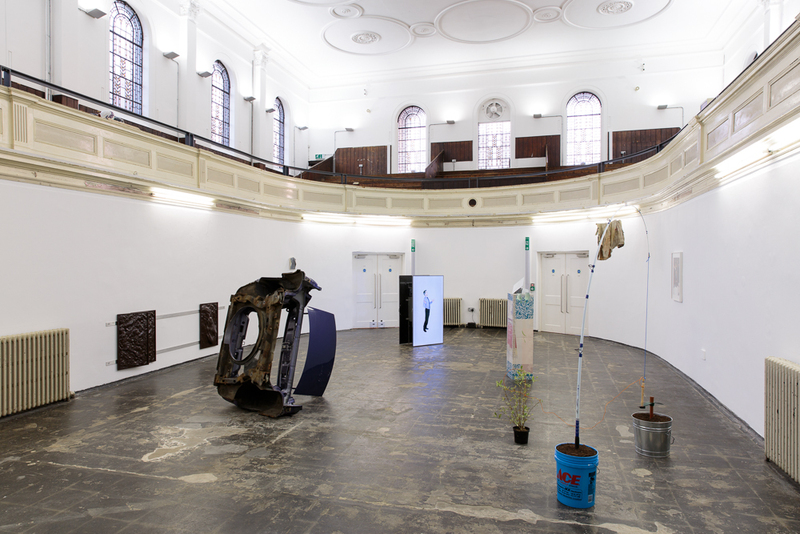 The show presents works from the Zabludowicz Collection alongside new live performance and dance commissions. 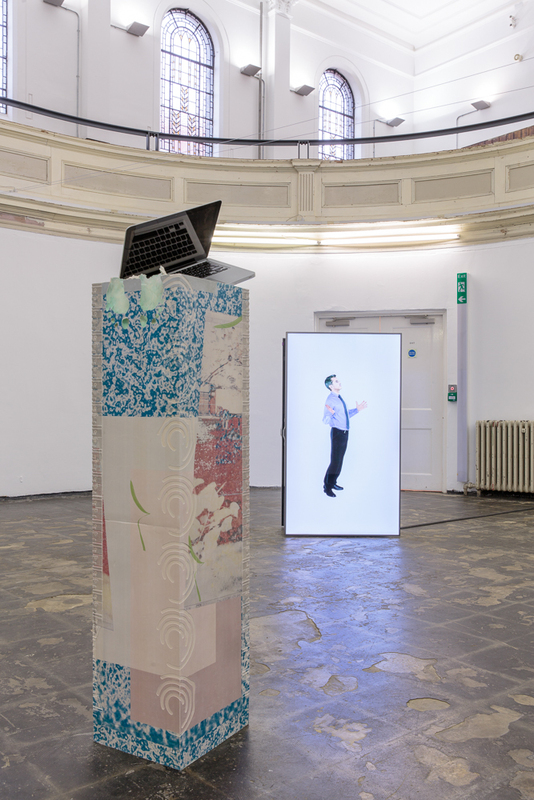 Together these examine the exhaustive and depletive consequences of a networked culture that emphasizes increasing productivity and efficiency in both work and leisure time. 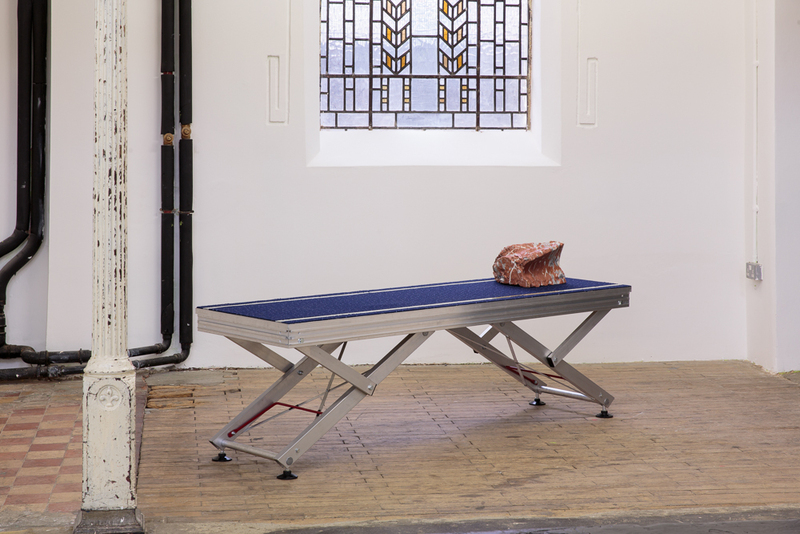 Collectively, the works reflect on what it means to be exhausted as a physical body, as a mental state, and as a material resource. 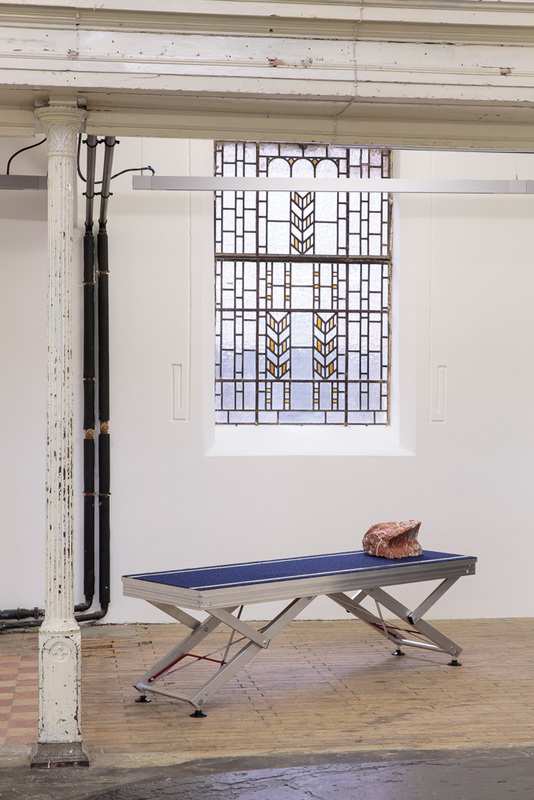 “The one thing we share—exhaustion—makes us an inoperative community, an exhausted community, or a community of the exhausted.” Jan Verwoert. 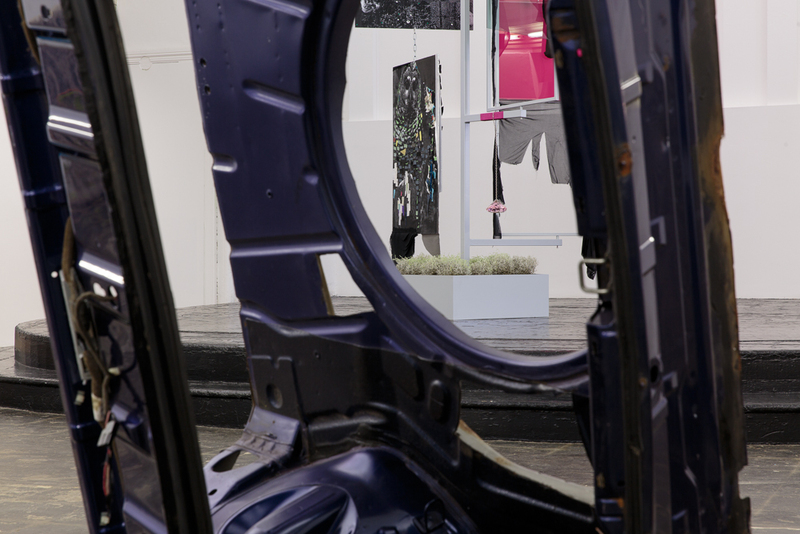 Use/User/Used confronts a culture driven by consumption and the effects of rapid advances in mass-production and digital technology. 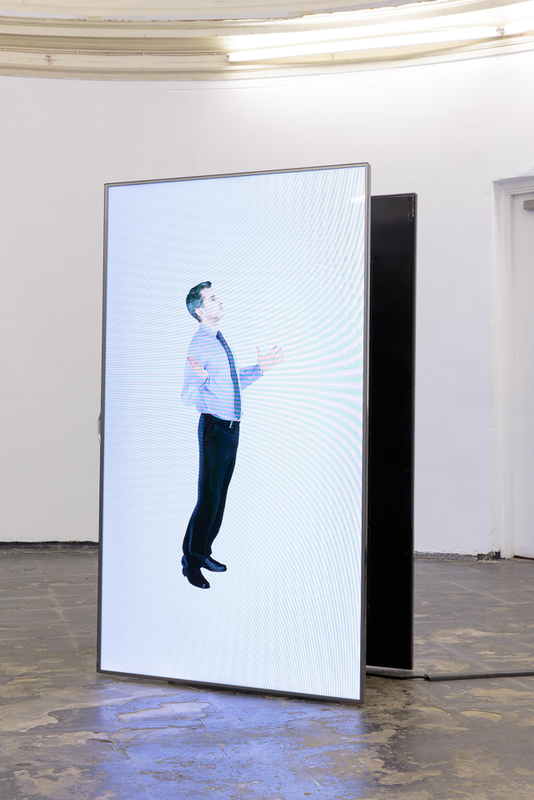 With the decrease of manual labour and the rise of increasingly automated systems, endless connectivity, and planned obsolescence, we have created an economy based on systematic exhaustion in which success and fulfilment are mapped by upgrades and improved efficiency. 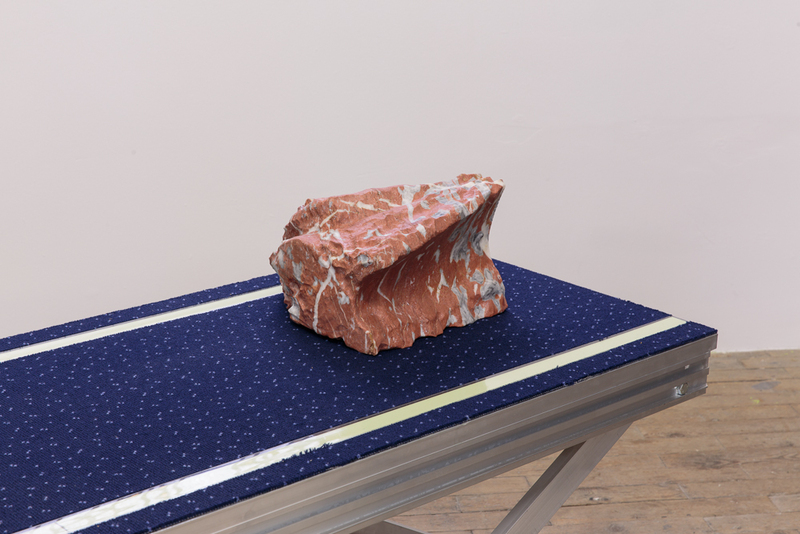 As both the creators and inevitable participants in this society, humans have become incorporated into a system where external pressures to conform and perform negate the autonomy of the individual. 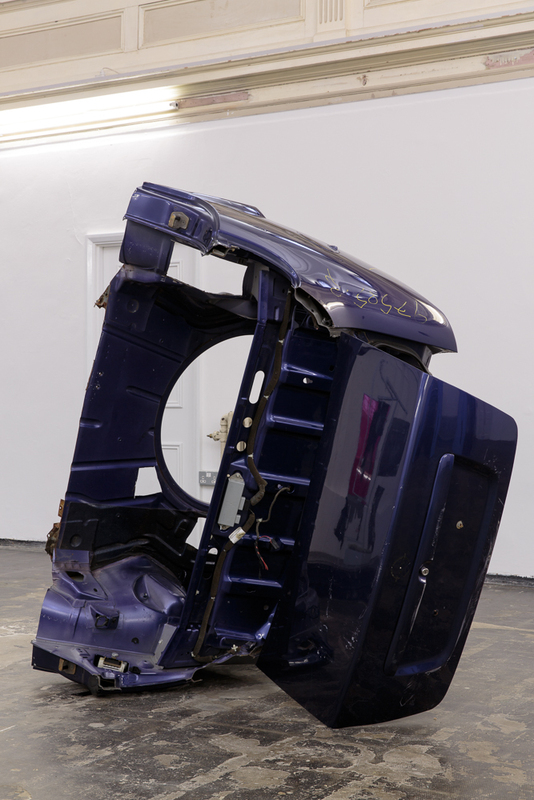 Freedom of choice is compromised, leading to an alienation of labour, the fragmentation of self, and ultimately dehumanization. 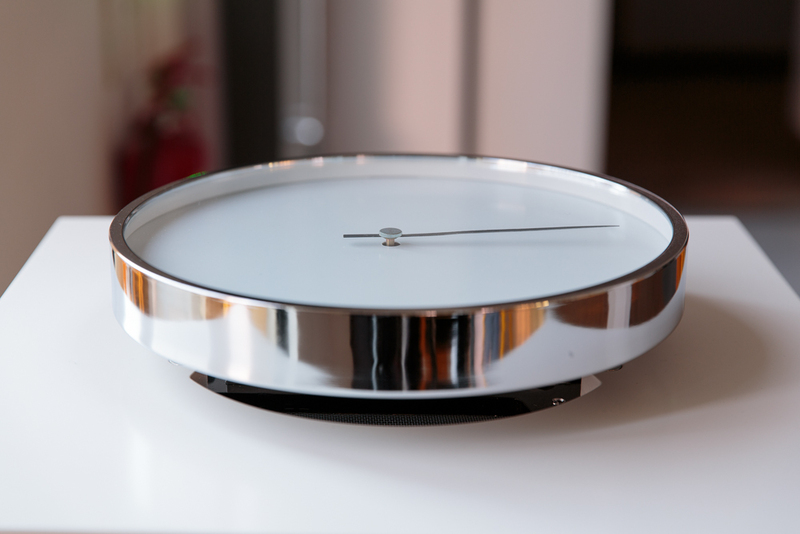 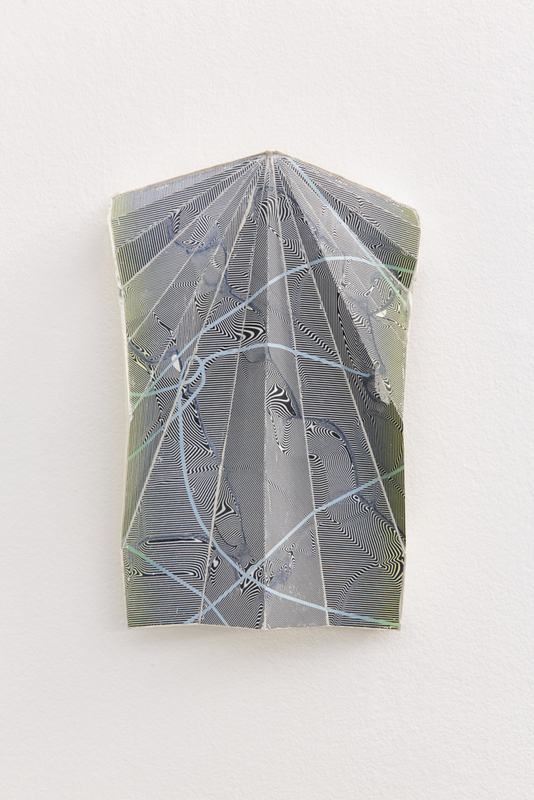 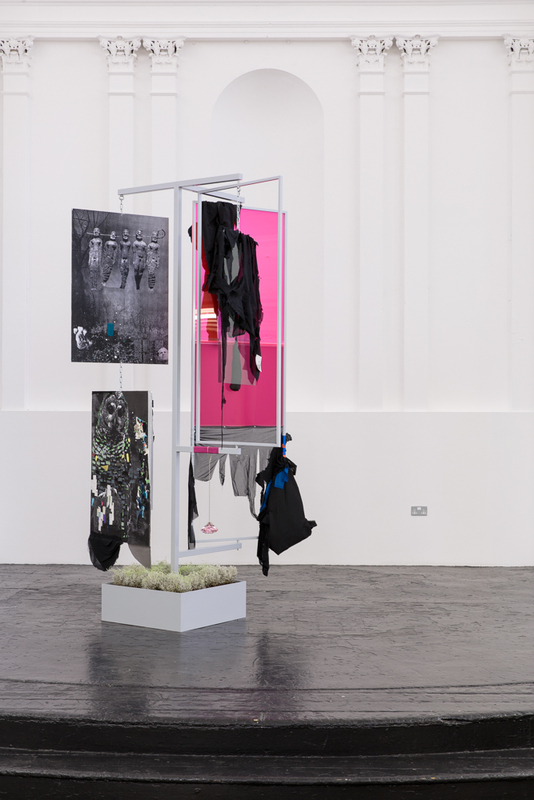 Encompassing a range of media including animation, installation, photography, sculpture, and video, many artworks in the show deploy humour and ironic detachment to address our contemporary working conditions. 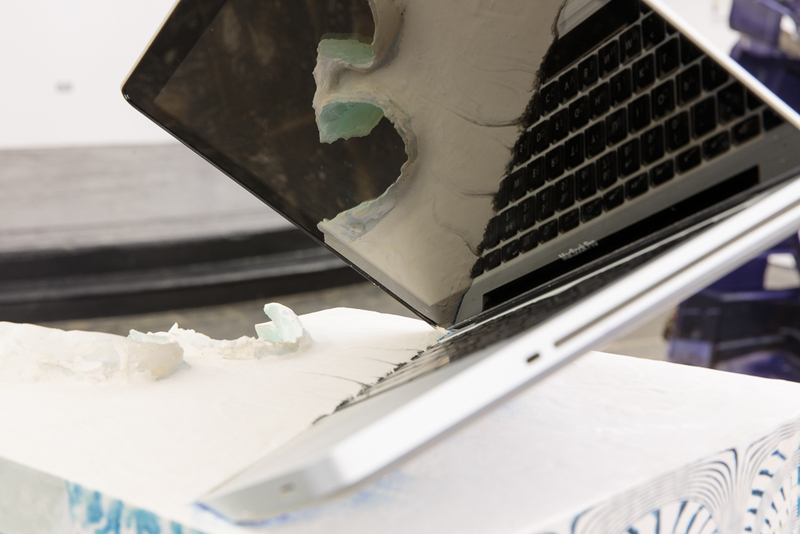 Use/User/Used will also present the human body at work. 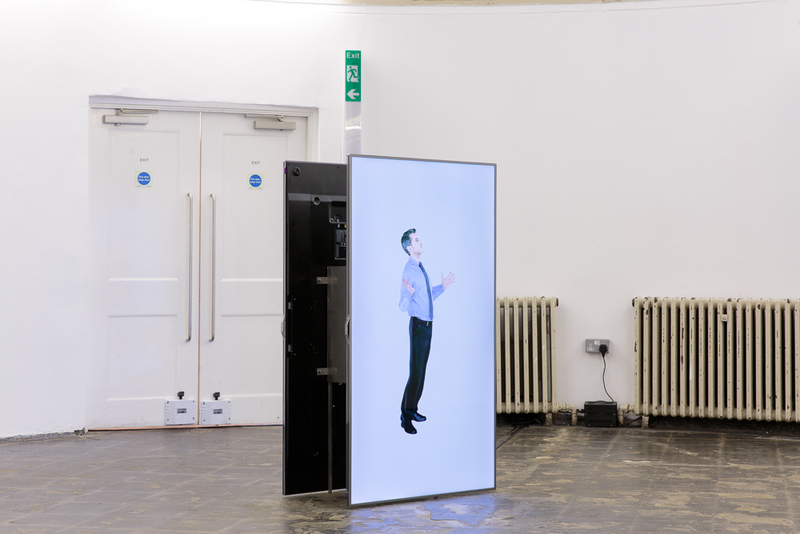 For the duration of the exhibition, part of the mezzanine level will become a pop-up dance studio in which dance companies from across the UK have been invited to take up one-day residencies. 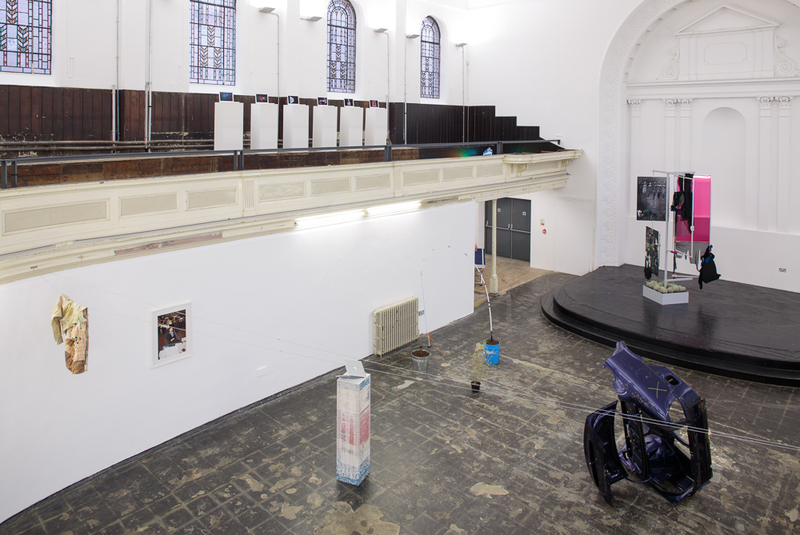 In this space, during exhibition opening times, dancers will develop open-ended and experimental live responses to the exhibition environment. 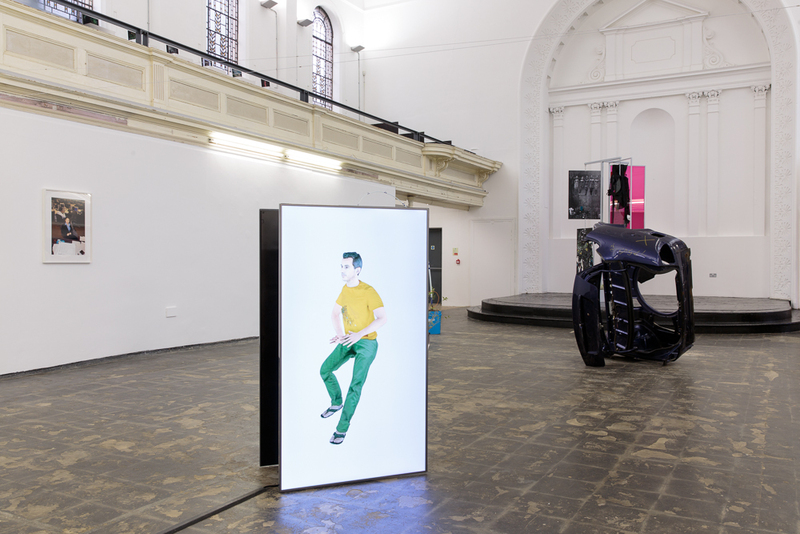 Showing works from the Zabludowicz Collection are: Nick Darmstaedter, Nicolas Deshayes, Alex Dordoy, Matias Faldbakken, Lizzie Fitch, Yngve Holen, Josh Kline, Nikki S. Lee, Rachel Maclean, Kris Martin, Tobias Madison, Seth Price, Lucy Tomlins, Kirstine Roepstorff, Jack Strange, Artie Vierkant, and Gary Webb. 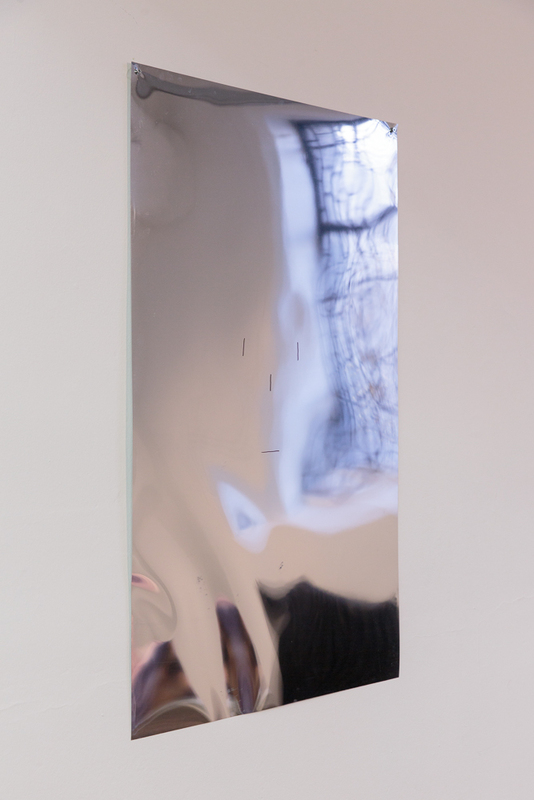 Newly commissioned live works will be presented by: Lea Collet and Marios Stamatis, Filippo Marzocchi, and Laura Yuile. 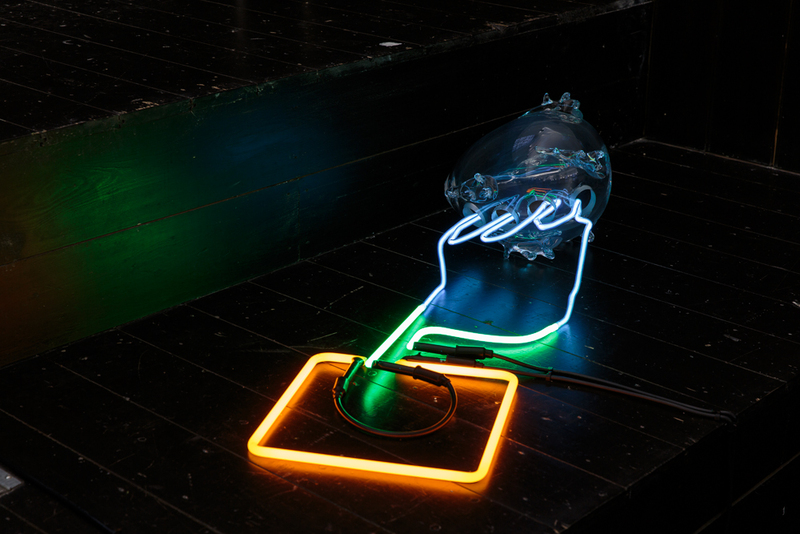 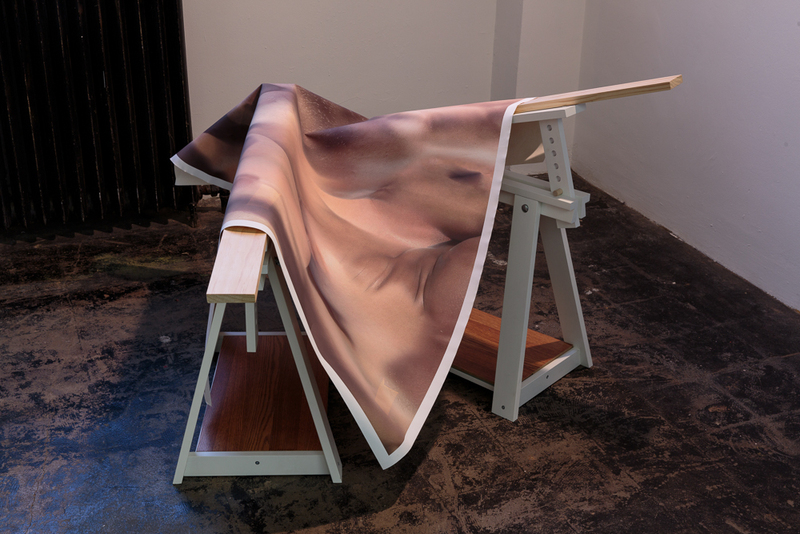 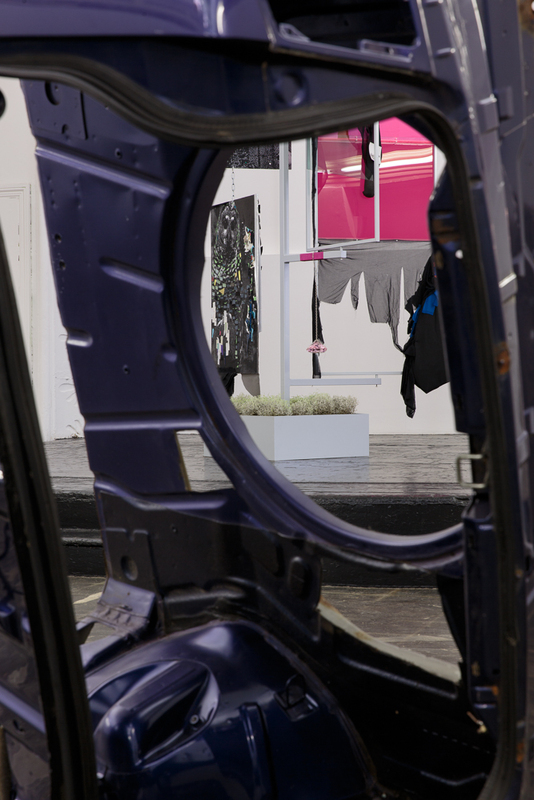 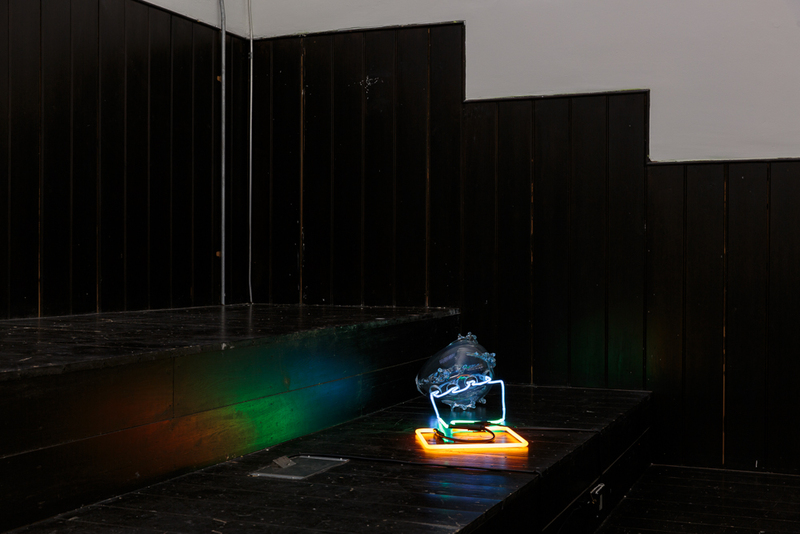 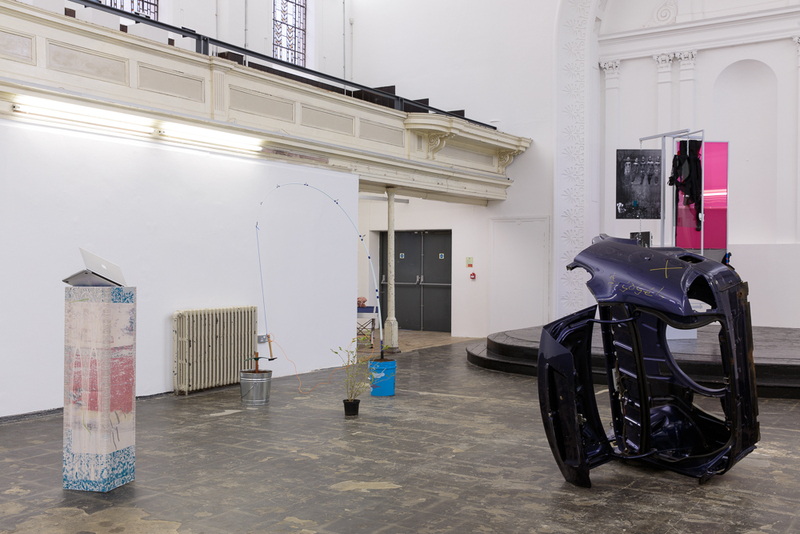 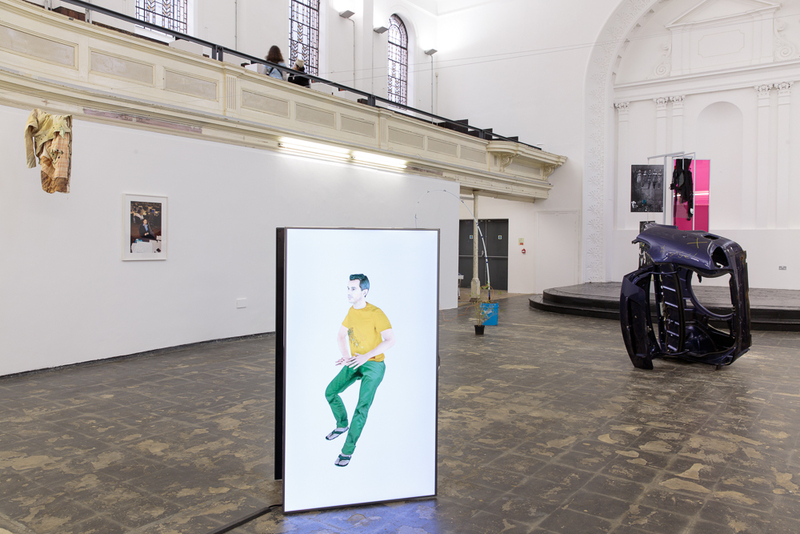 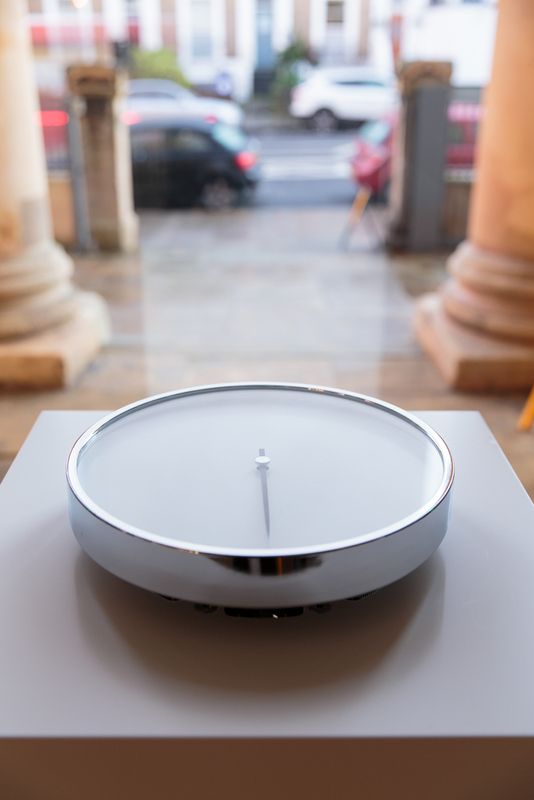 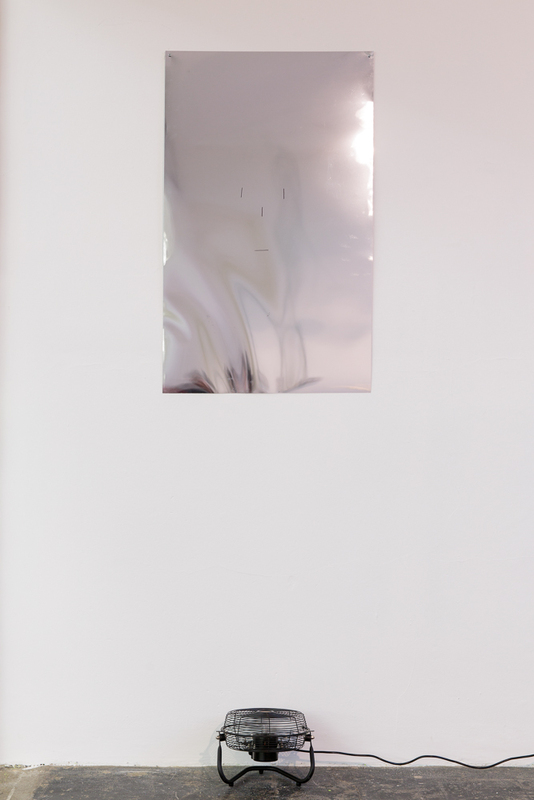 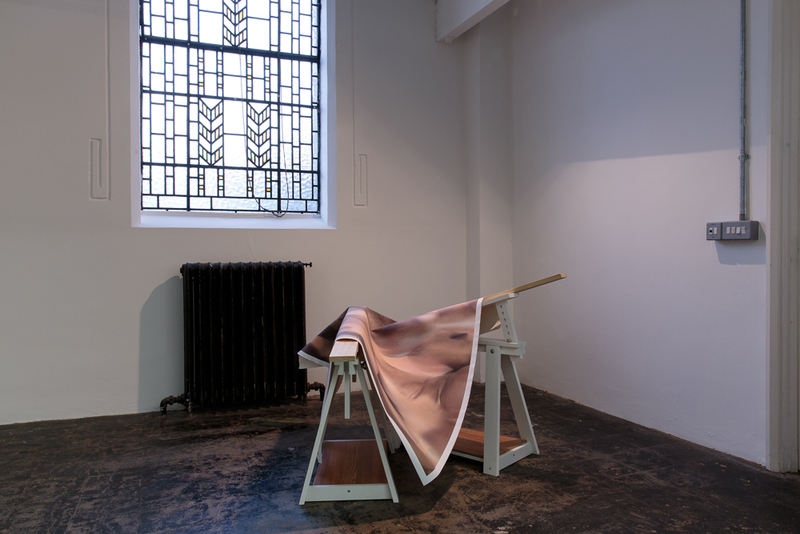 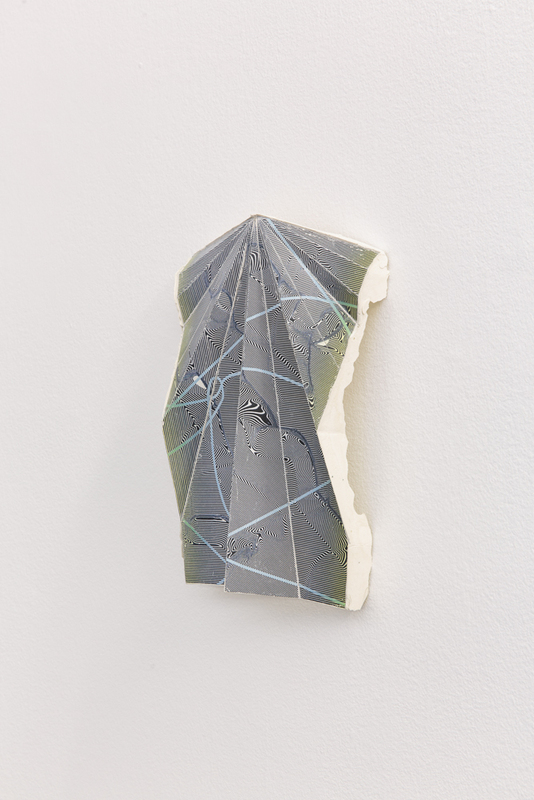 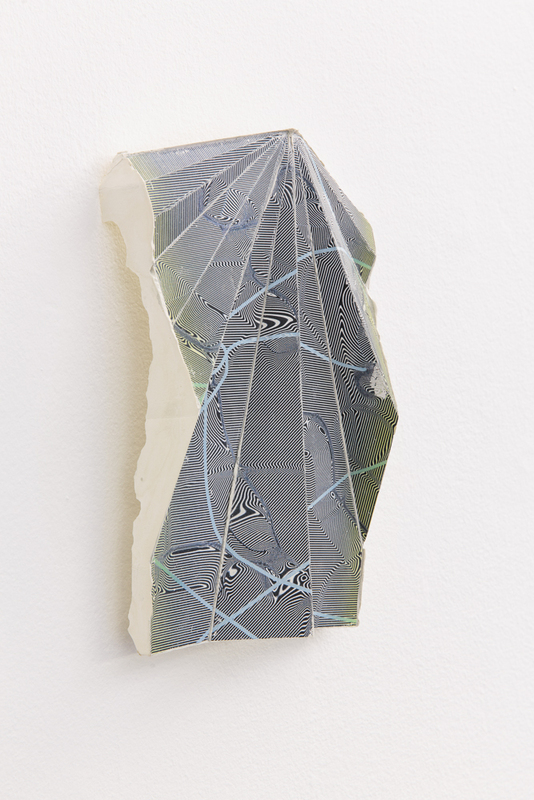 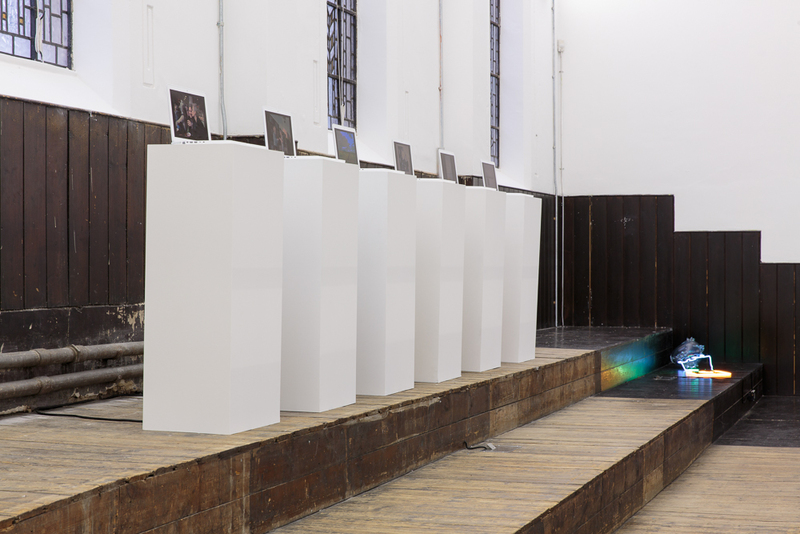 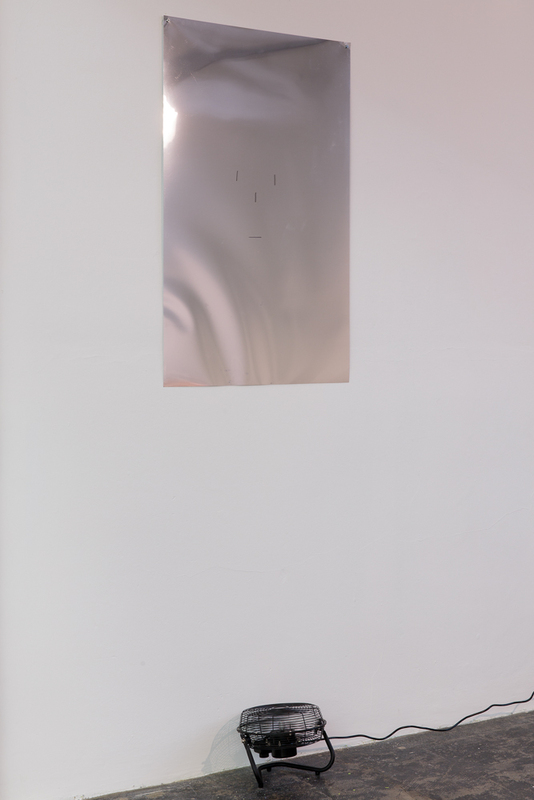 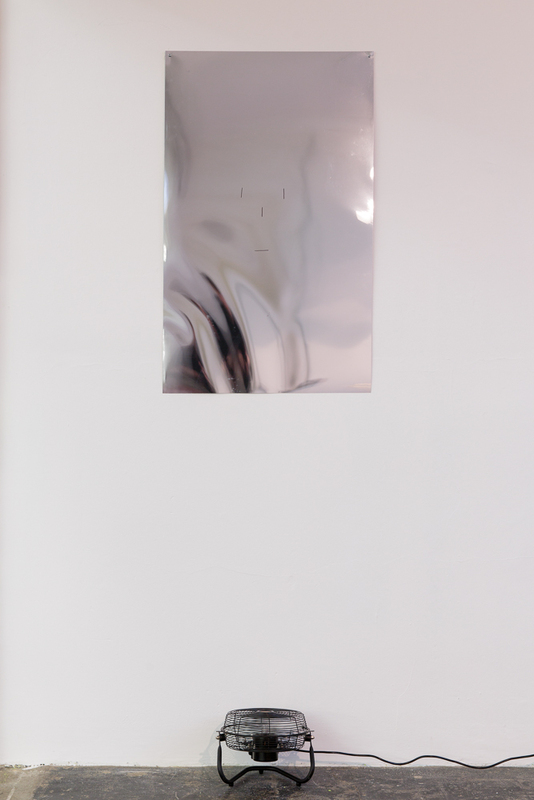 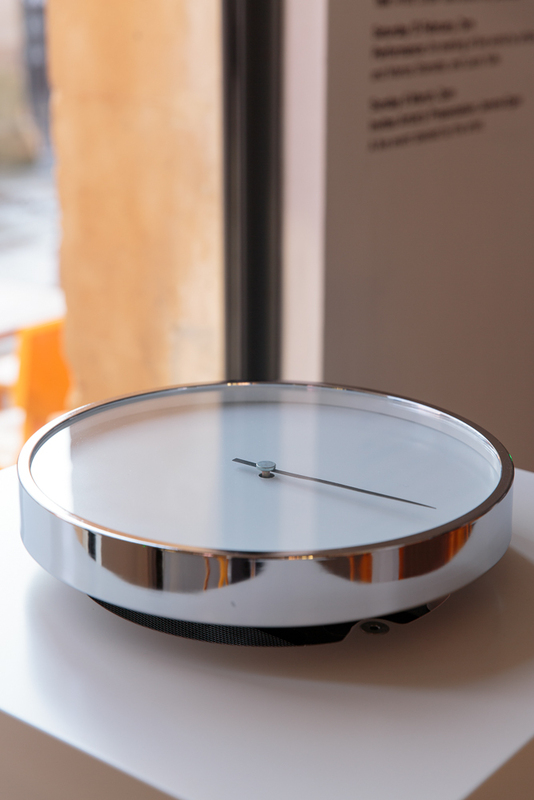 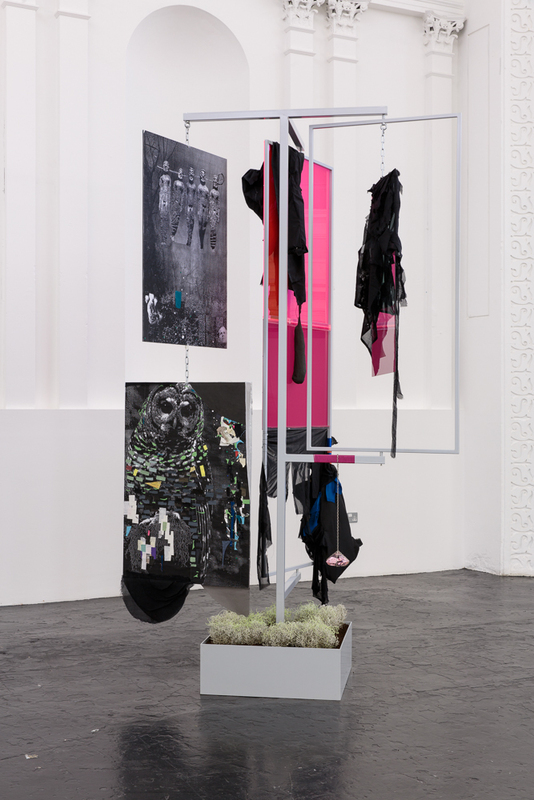 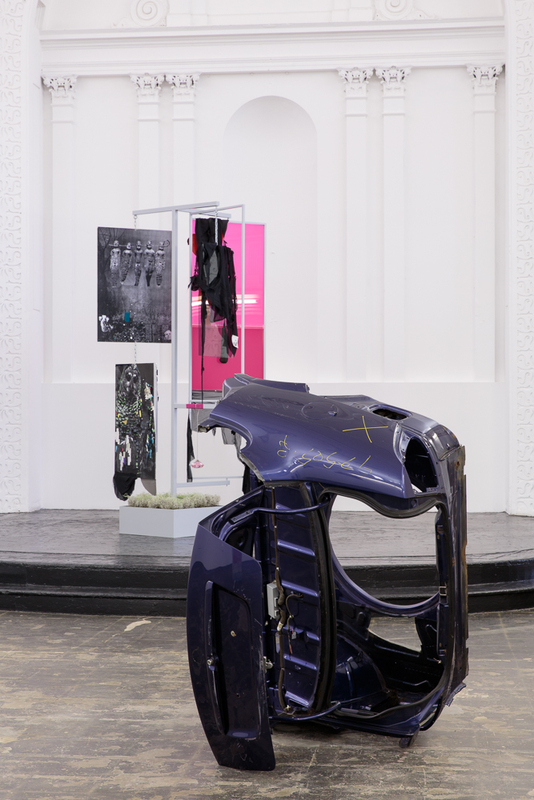 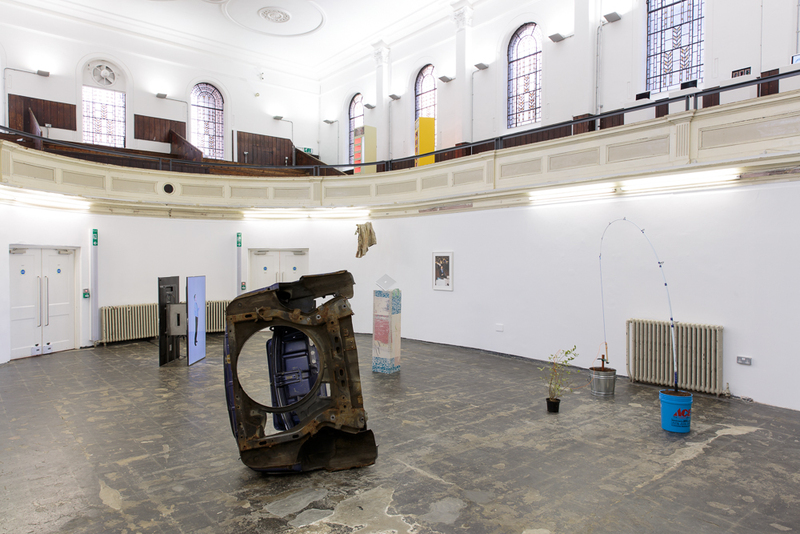 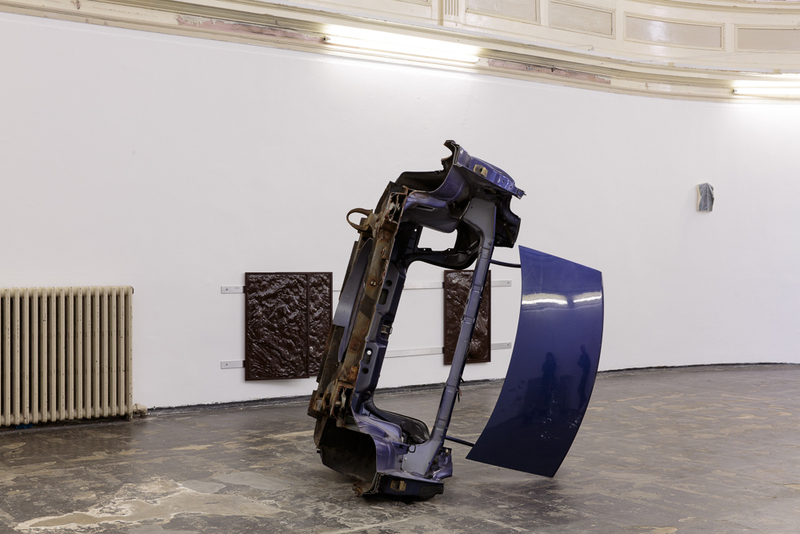 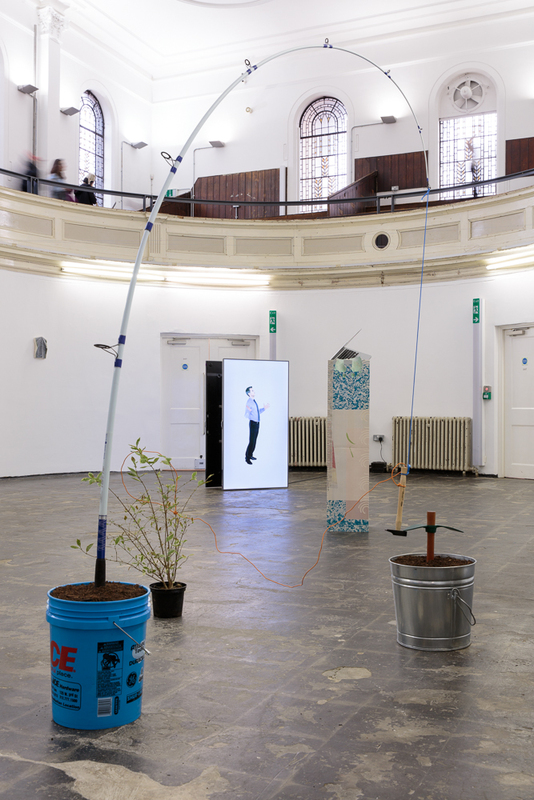 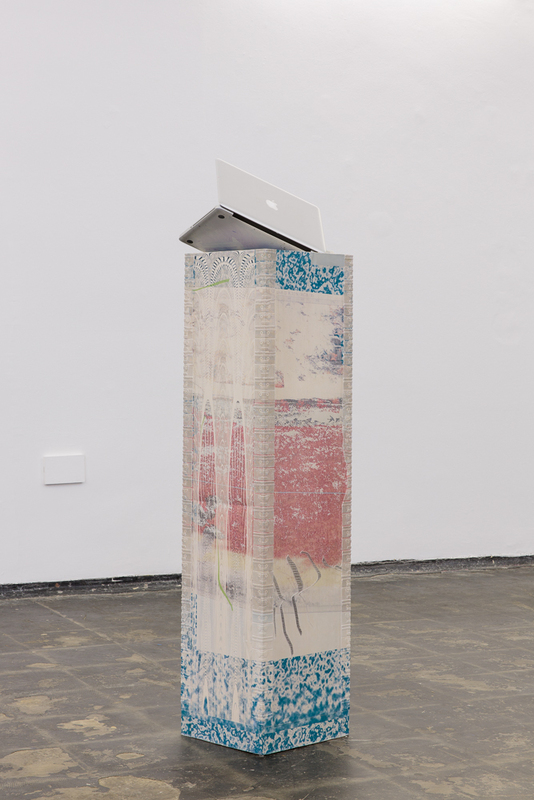 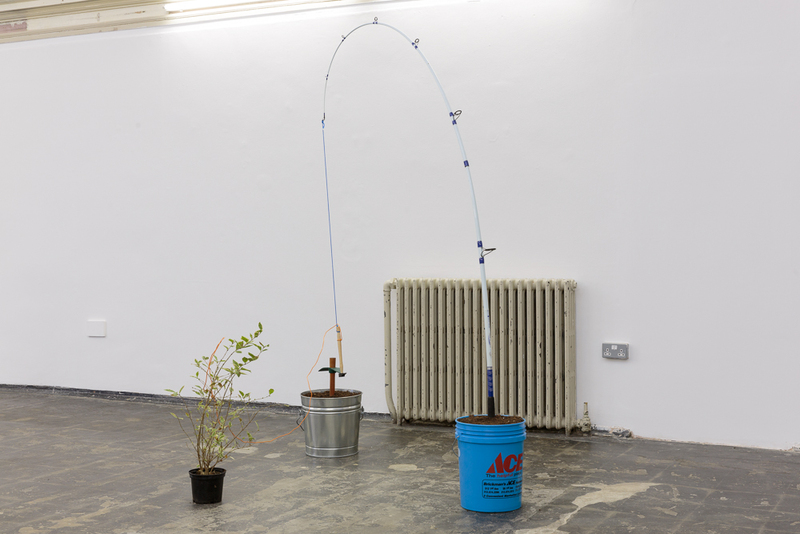 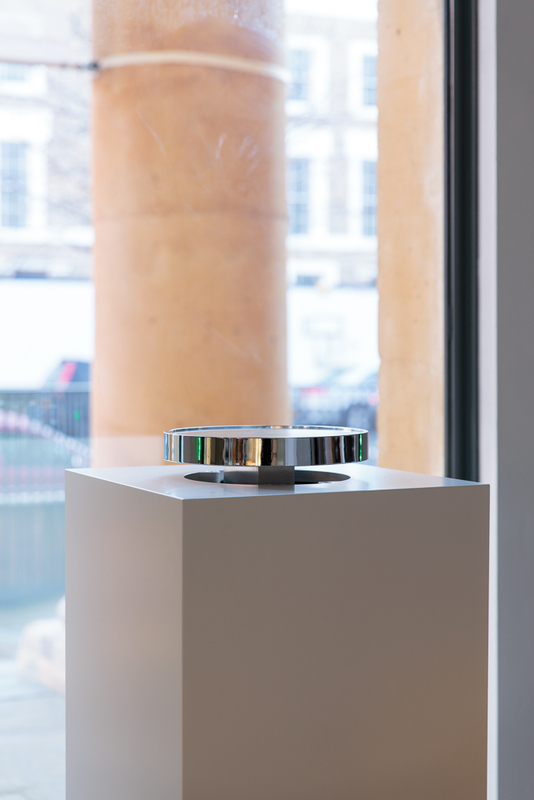 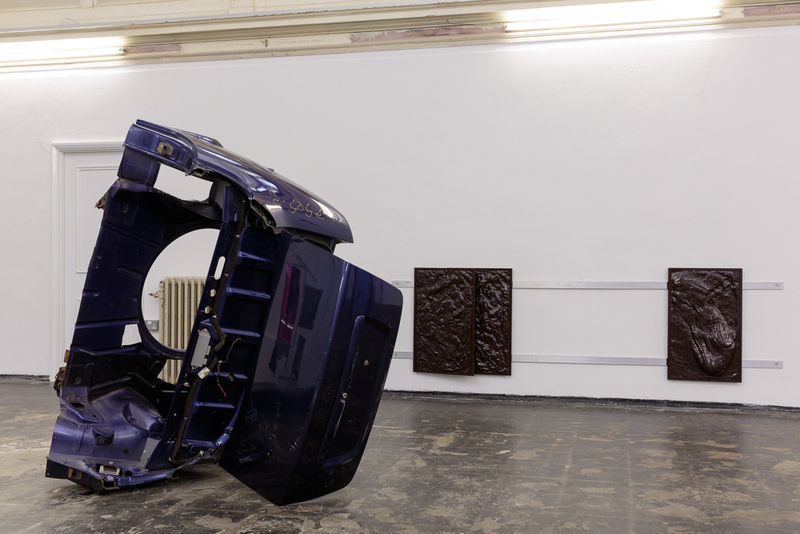 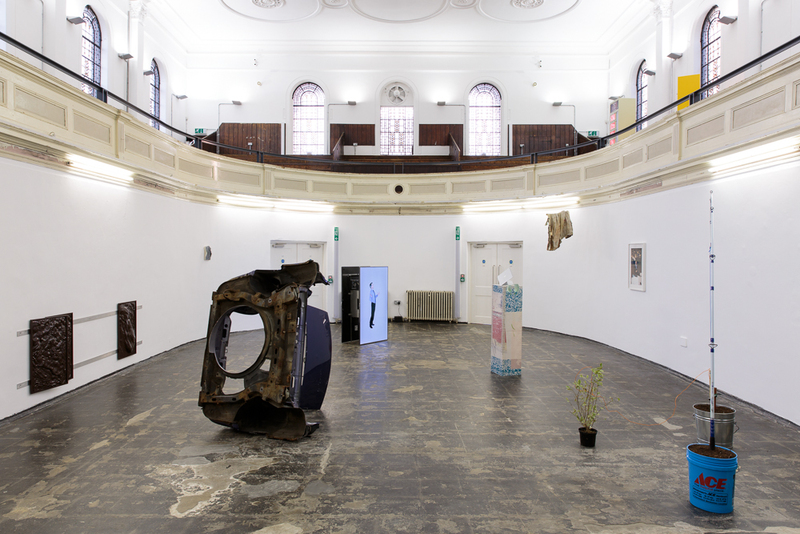 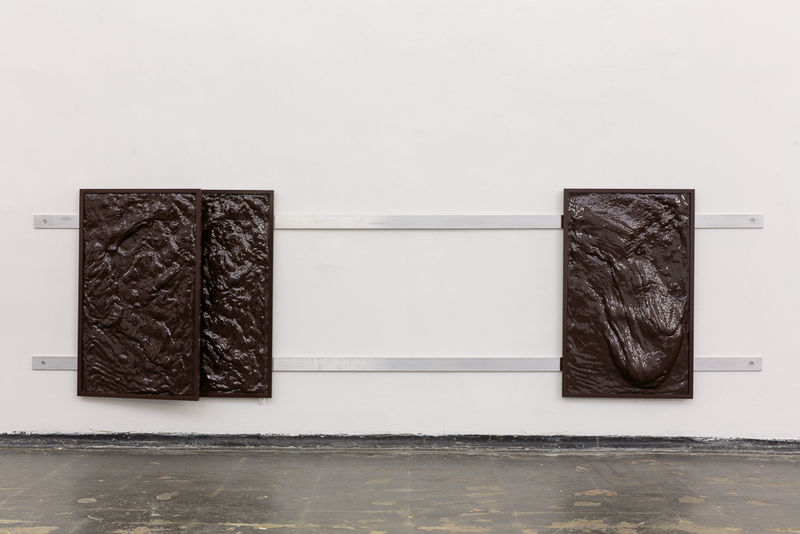 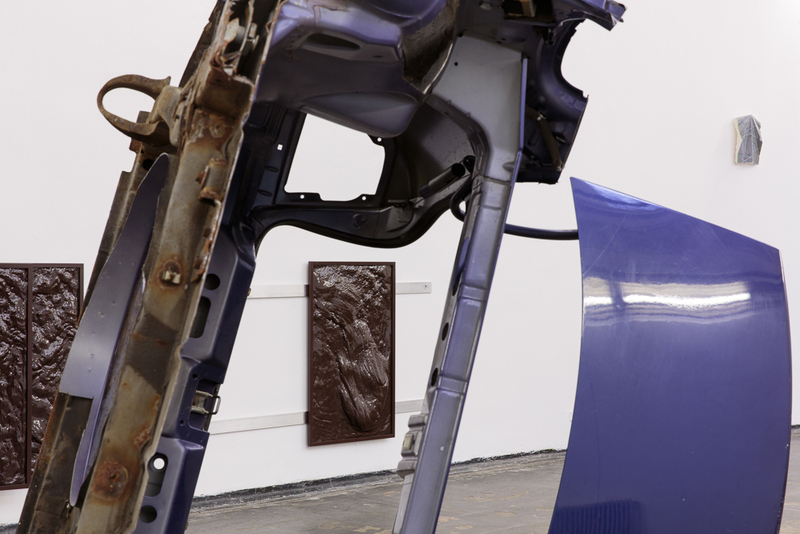 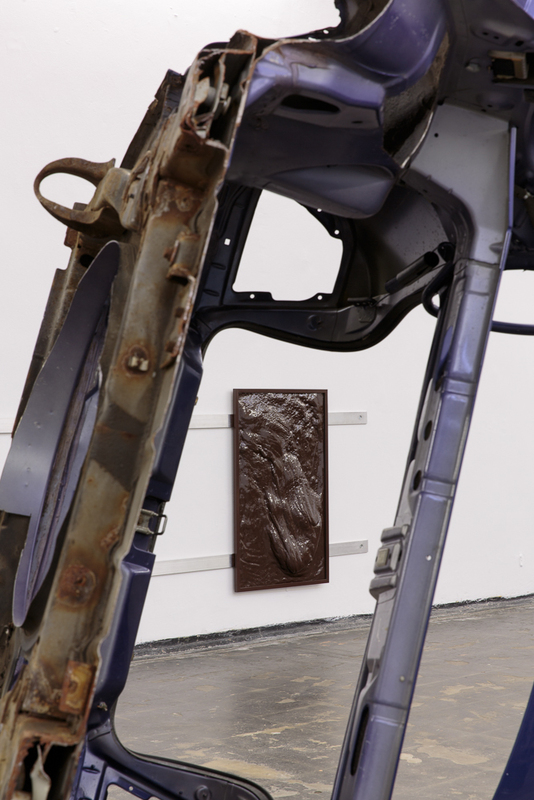 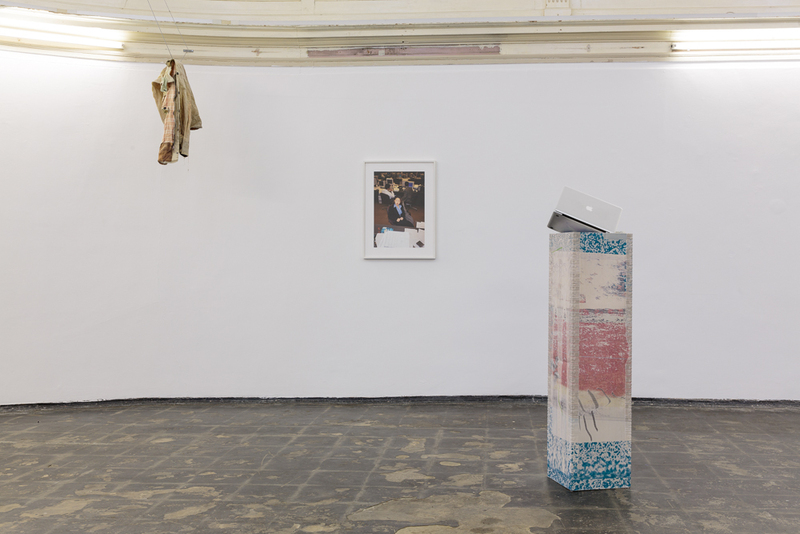 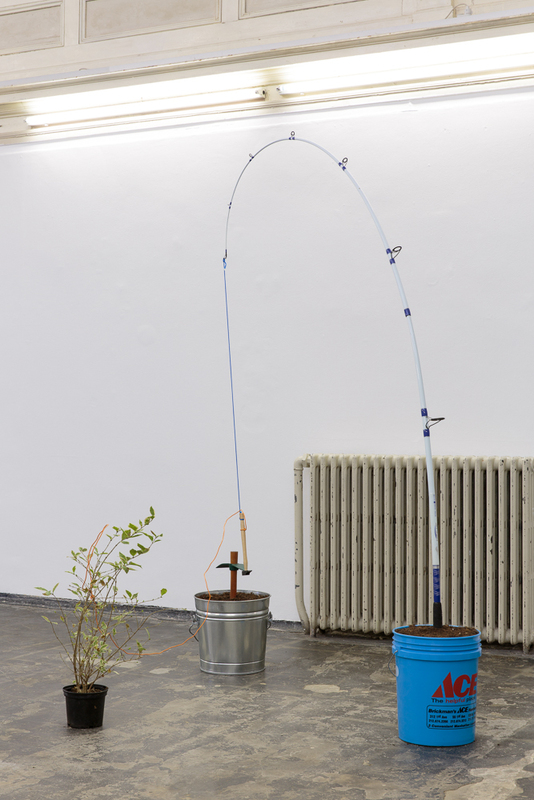 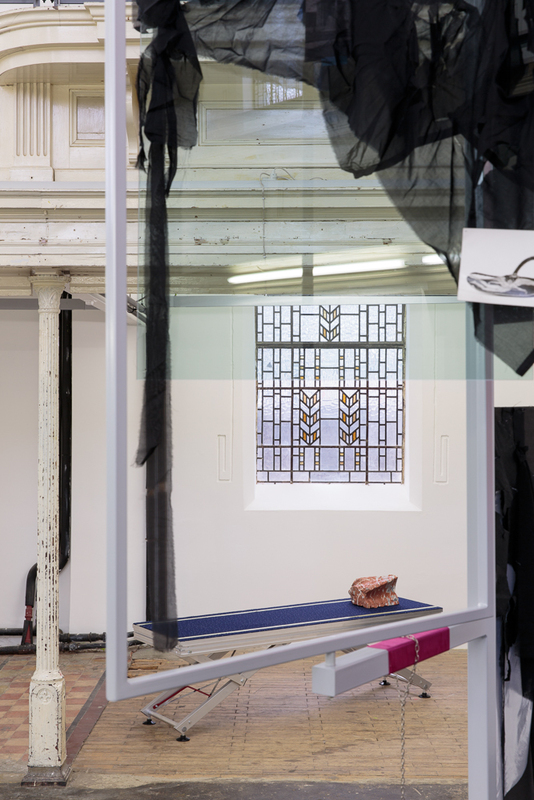 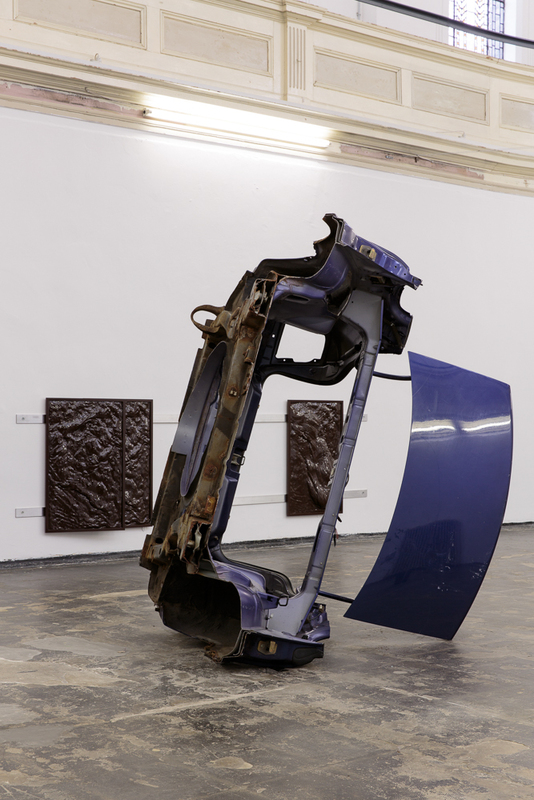 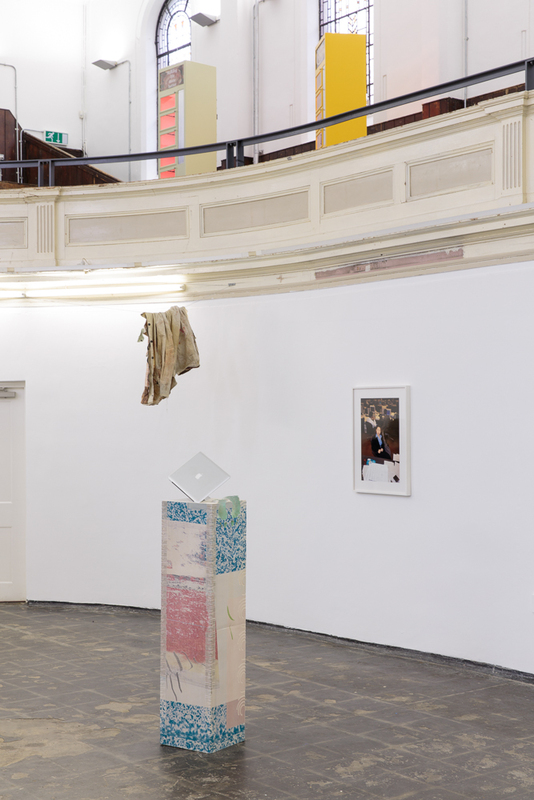 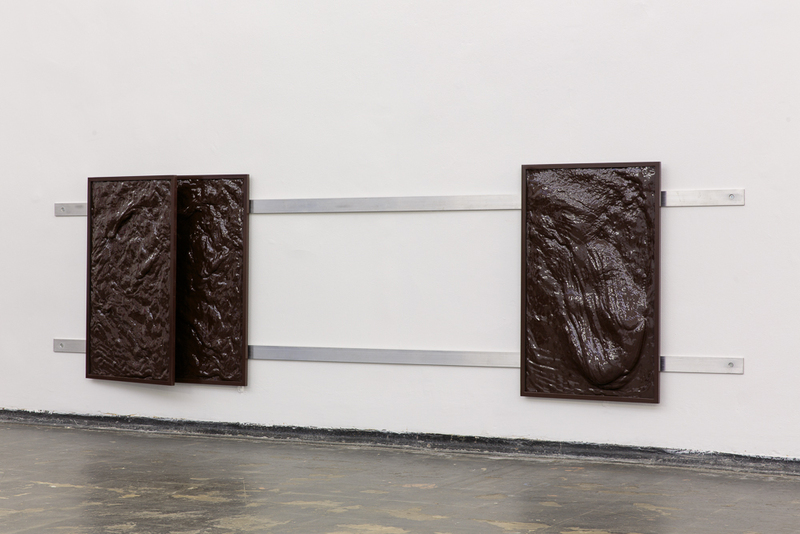 The exhibition was part of the Zabludowicz Collection’s annual Testing Ground for Art and Education, which supports the creative and professional development of emerging artists and curators. 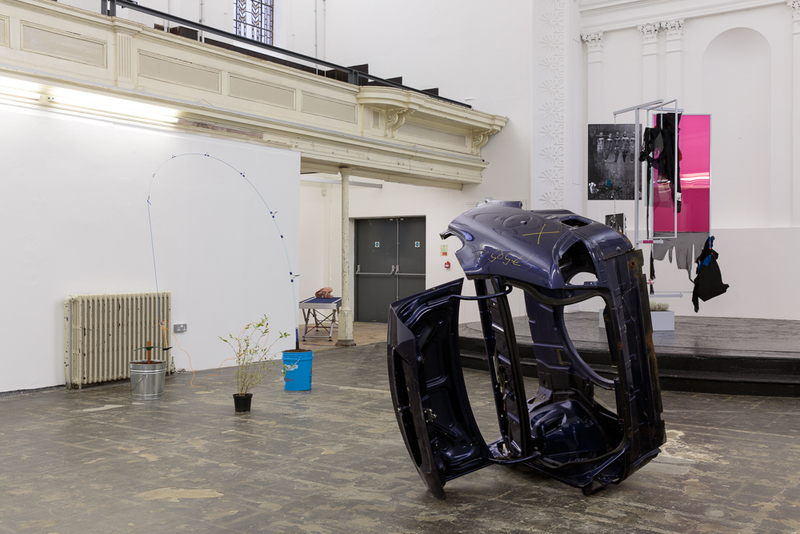 Use/User/Used is curated by students of the MA/MFA Curating courses at Goldsmiths University of London, Chelsea College of Art, and Sir John Cass College of Art at London Metropolitan University. 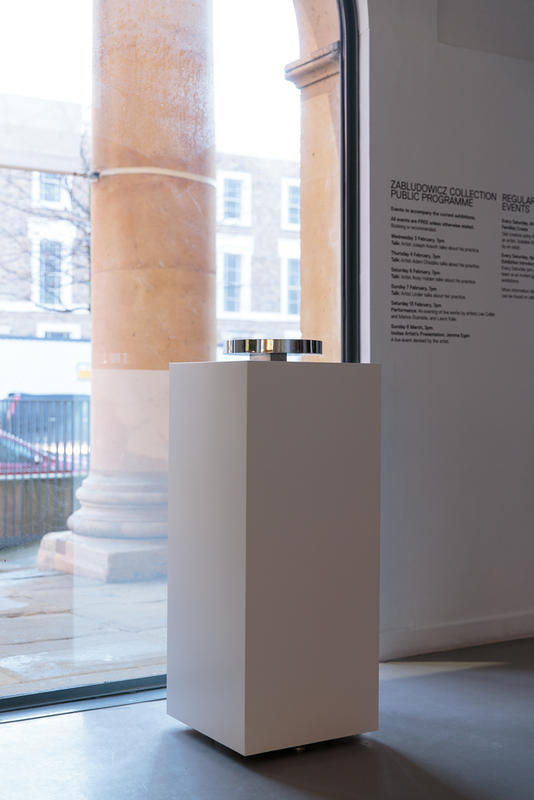 Produced collaboratively over a period of three months, the resulting exhibition has been selected from over 3000 Collection works and brings together some of the most significant artists in contemporary art with new commissions by artists proposed by the emerging curators. 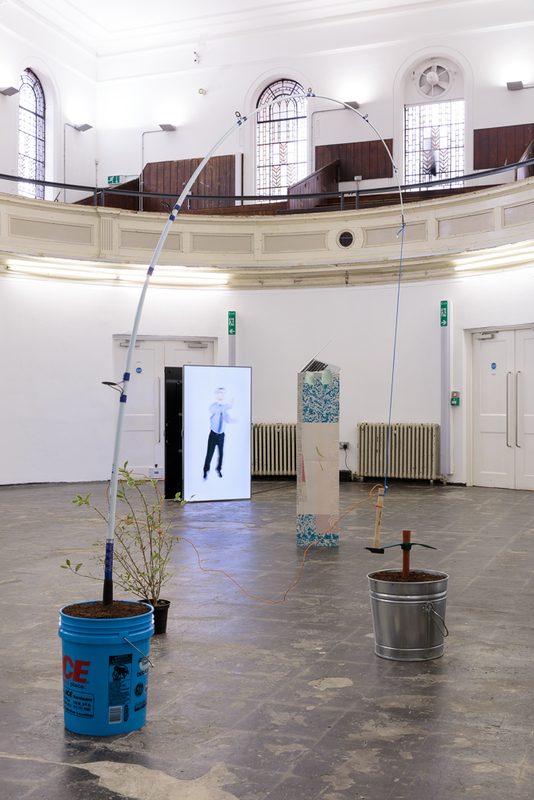 Combining a diverse cross section of curatorial perspectives from five countries across Europe the participating curators are: Luis Araujo, Mattia Giussani, Jose Iglesias, Lorna McDowell, Giovanni Rendina, Celine Roblin-Robson, Alexine Rodenhuis, Angela Sanchez del Campo, Duarte Sequeira, and Kirsty White.